Issue 68 of the Bagshot Society newsletter is here with lots of current news, historical perspectives and personal stories. 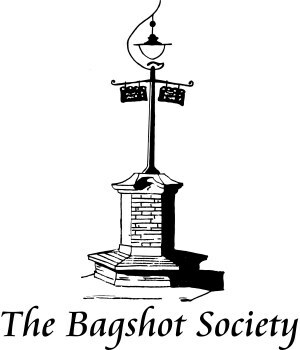 Bagshot Society exists for the benefit of the whole Bagshot community, so you might consider supporting by joining at just £5 per household per year. Good that the society is thriving – hope you get the extra help you deserve!